Latest price of Jivi Opus S3 in India was fetched online from Flipkart, Amazon, Snapdeal, Shopclues and Tata Cliq. 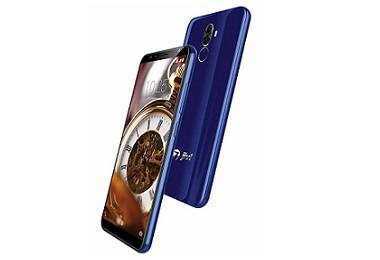 "Jivi Mobiles Launches OPUS S3 Budget Smartphone in India for Rs. 6,499"